The stories of hip hop history told by the people who lived them. Season 1: Chris Lighty was a giant in hip-hop. He managed Foxy Brown, Fat Joe, Missy Elliott, Busta Rhymes, LL Cool J, 50 Cent—anyone who was anyone worked with Lighty. But in 2012 he was found dead at his home in the Bronx, a death that left the music world reeling. 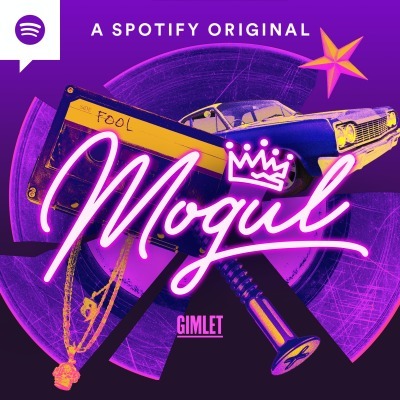 In this podcast miniseries from Gimlet Media and Loud Speakers Network, we tell the story of Chris Lighty, from the first breakbeat to the last heartbeat.